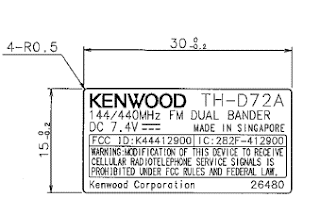 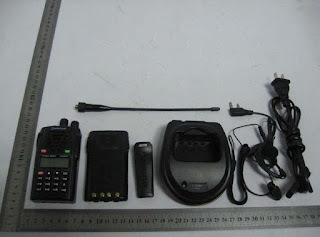 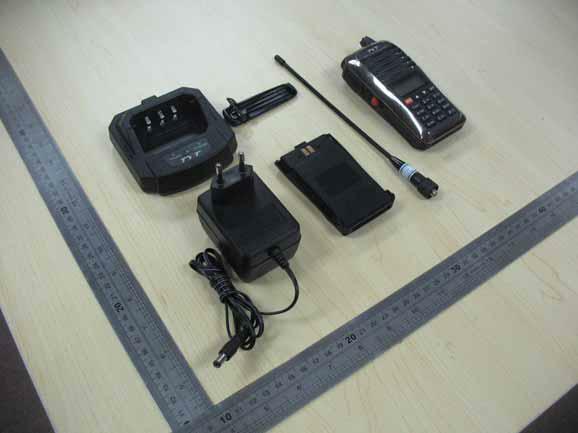 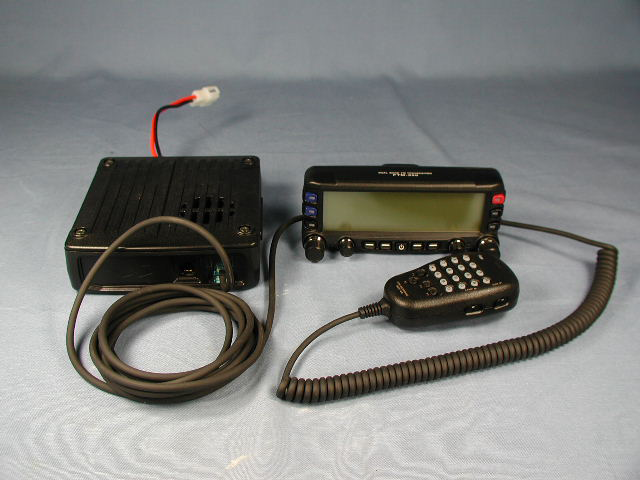 New Kenwood, has build in GPS and packet radio, EchoLink ready. And what's nice is that it works with SkyCommand on your TS-2000. 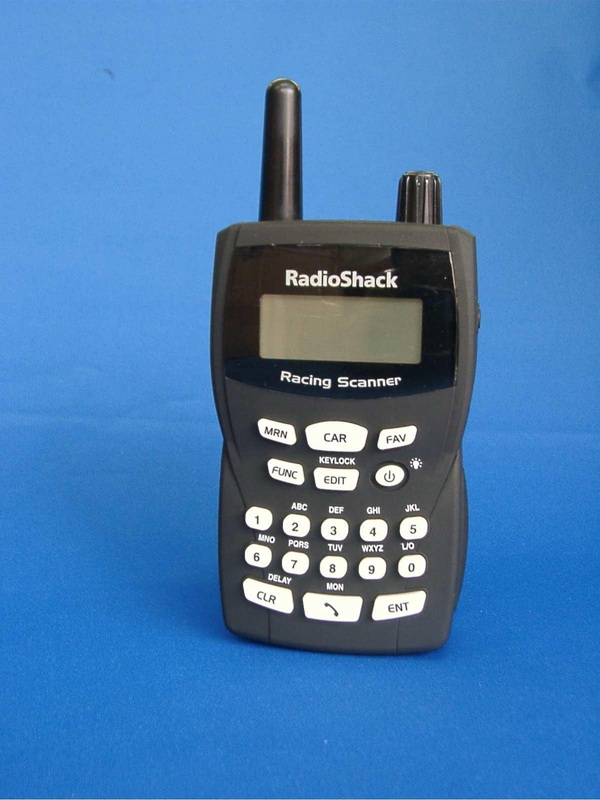 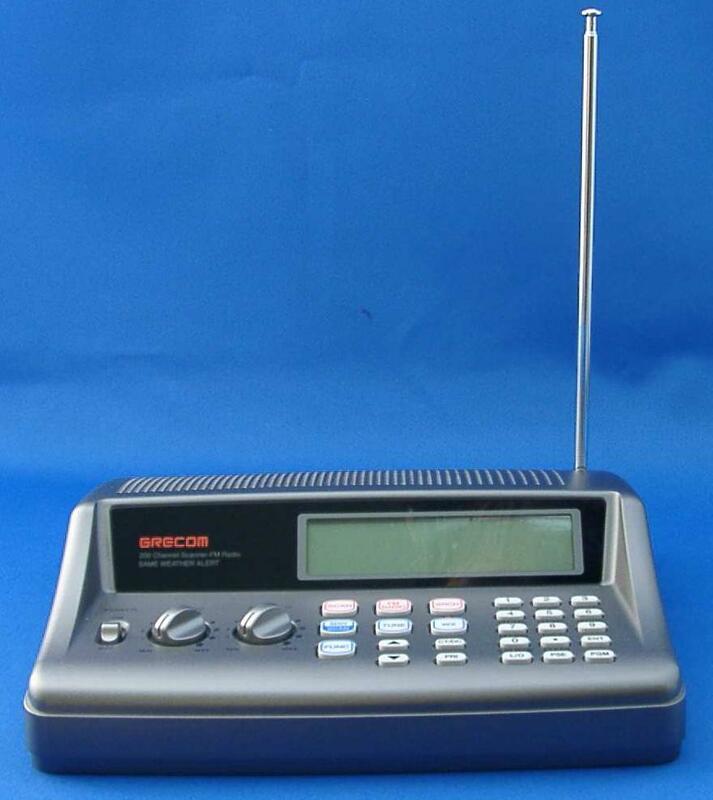 Both the same Racing Scanner , one GRECOM the other RadioShack branded. 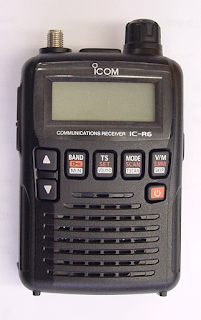 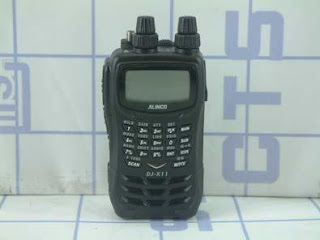 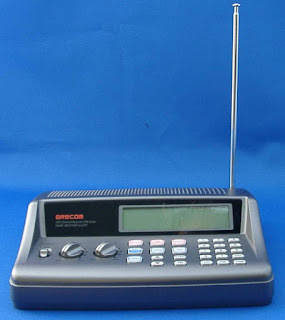 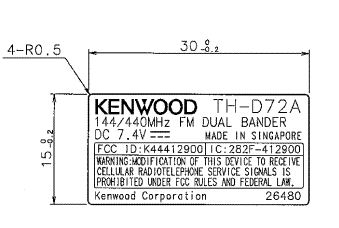 A UHF only receiver, pre-programmed for all major race series. 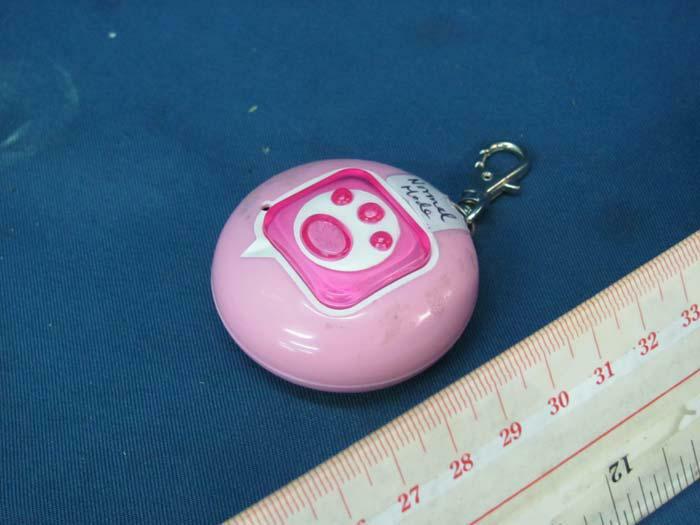 It has two headphone/headset jacks. 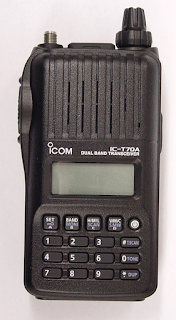 There is an intercom feature if you have two headsets. 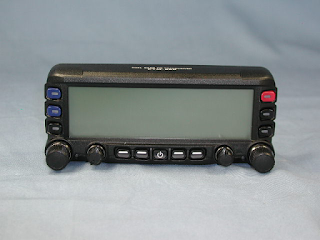 The front display has channel and driver information, there is also top display with the car number. 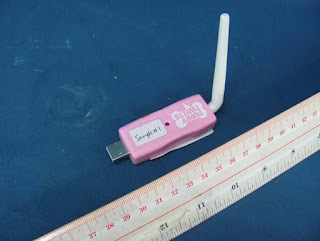 There is even a special cellphone cable that lets you talk on your phone. 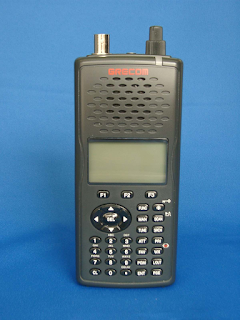 The PRO-444 only appears to come in black. 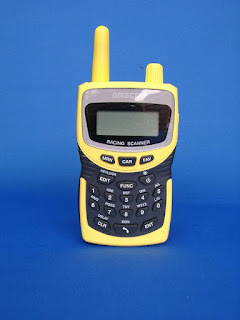 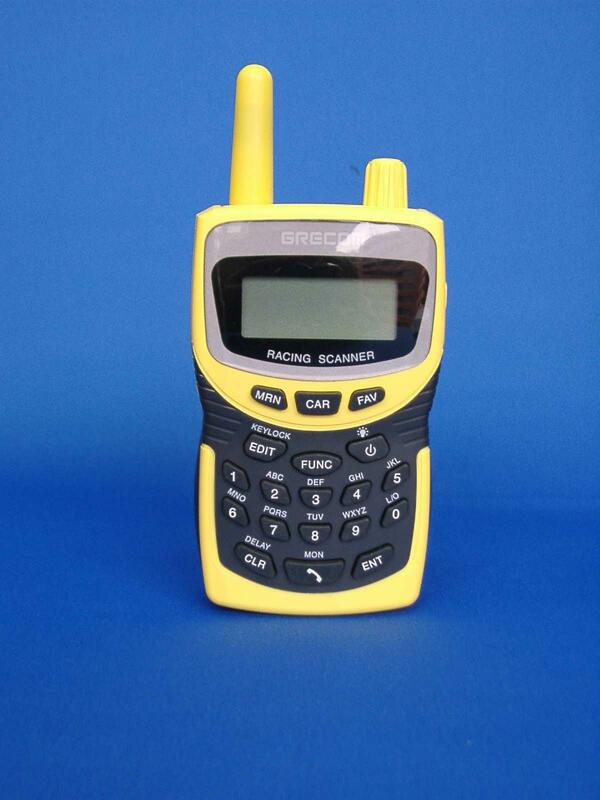 The PSR-110 comes in yellow, blue and red. New from GRECOM, a rather vanilla receiver, looks like something RadioShack would sell. 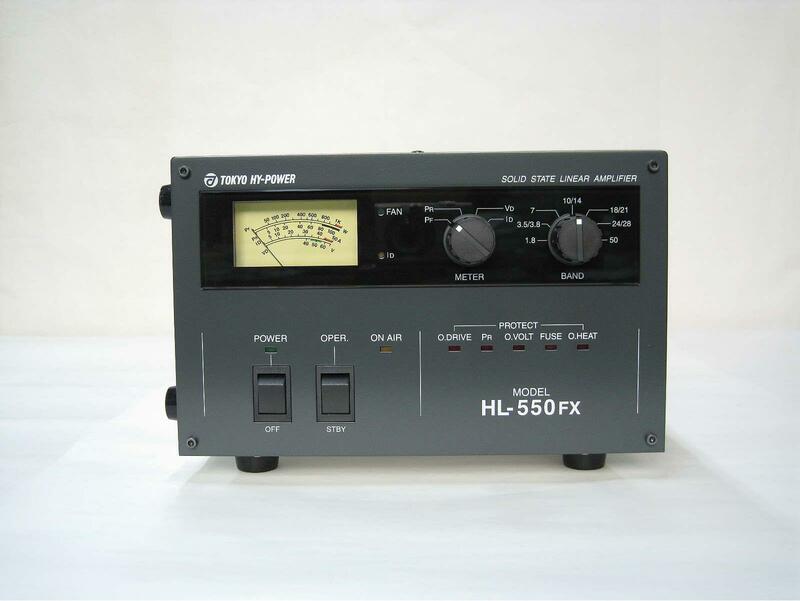 In fact, it's the same as the PRO-405.